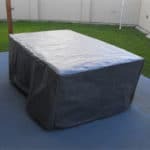 Order your quality NZ made BBQ Covers online, or you can purchase them from participating Mitre 10 and Hammer and Home Hardware stores. 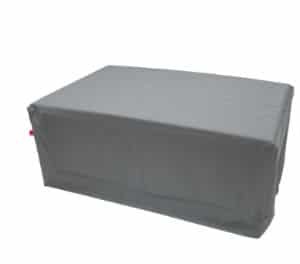 Table Covers are made with a tough waterproofed PVC backed polyester canvas. Protect your Table from the elements. All measurements given in millimetres. Prices quoted in New Zealand Dollars and include GST. Please note these prices may vary from store to store depending on location and freight considerations. Feel free to contact us directly at any stage. All products include GST unless otherwise stated, and are charged in New Zealand Dollars. For more information, please refer to our Frequently Asked Questions. © 2019 The BBQ Cover Company. All Rights Reserved.